TAIS’s acclaimed Purim festivities gained national media attention! 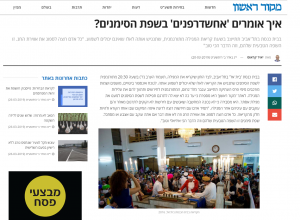 This entry was posted in Community, Events, In the News, Information, Photos & Videos, Purim. Bookmark the permalink.